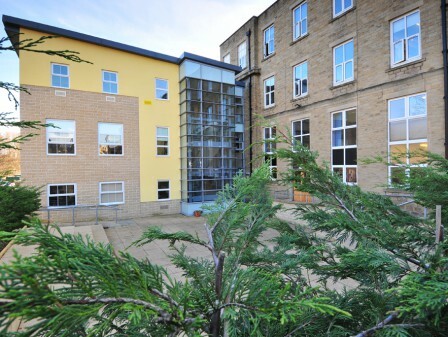 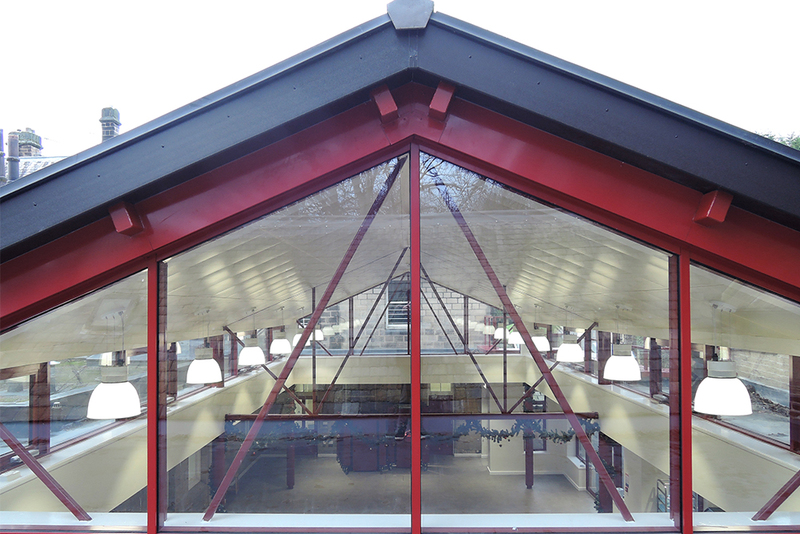 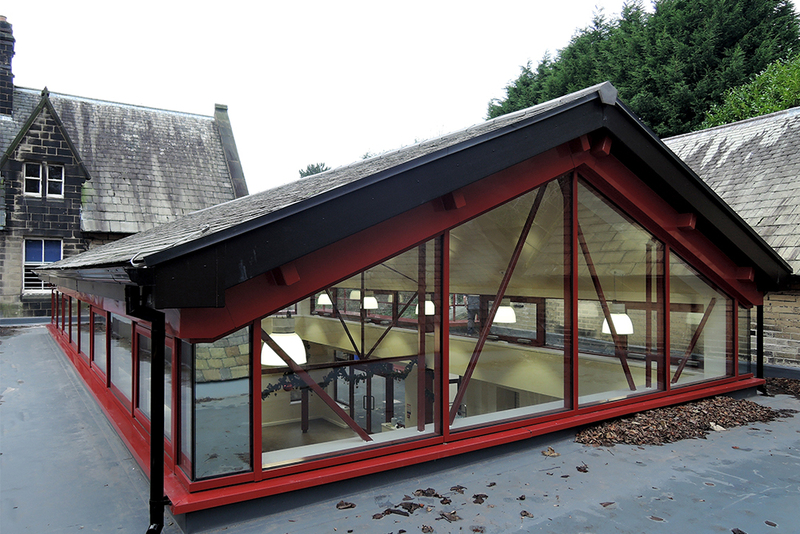 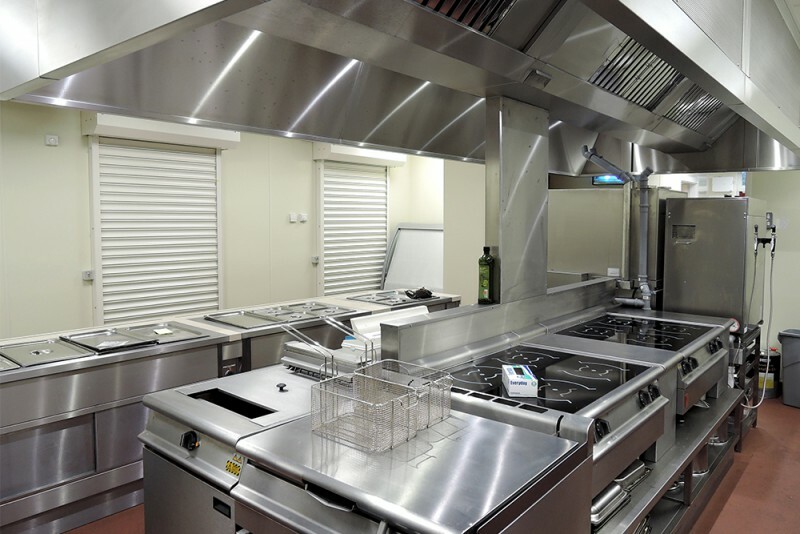 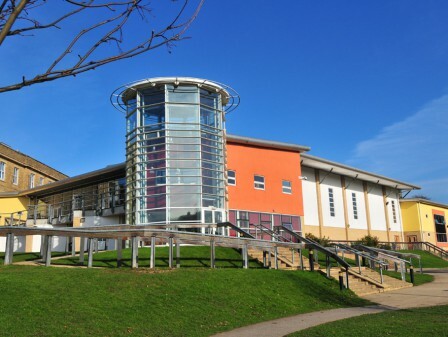 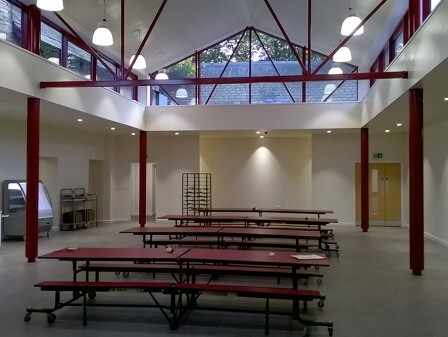 The refurbishment scheme at Bronte House School included the enclosure and transformation of an unused external courtyard area and the upgrade of outdated facilities of a Grade II listed building, to provide a new multi-purpose dining and assembly area, additional classroom spaces and ancillary accommodation. 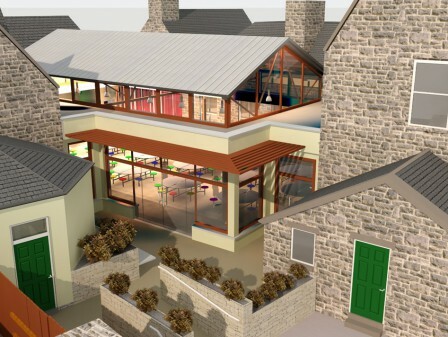 From inception, Watson Batty Architects liaised with the Conservation Officer to ensure that the proposals satisfied the constraints of working on a listed building whilst providing contemporary state-of-the-art educational facilities. 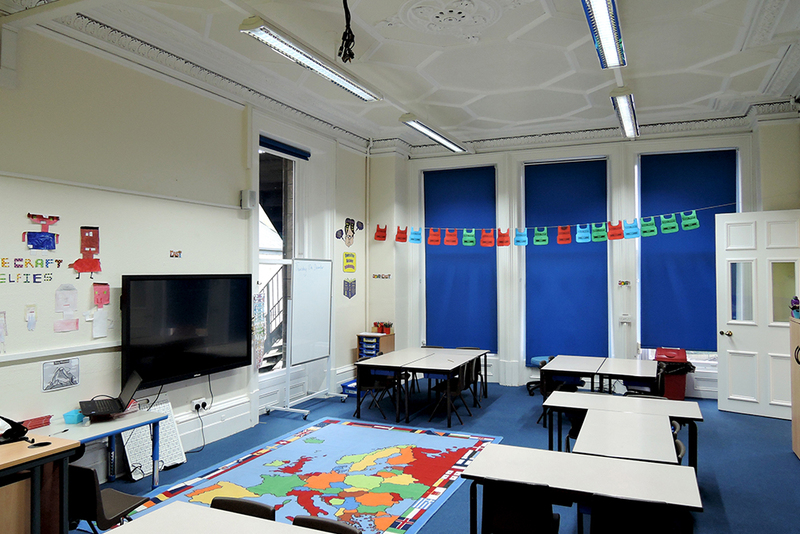 A new classroom suite, including a shared provision space for wet activities, has been cleverly created through the re-organisation of administration space which is further enhanced to give maximum flexibility through interconnecting doors, internal glazed screens from the adjacent classrooms and a dedicated ambulant unisex washroom. 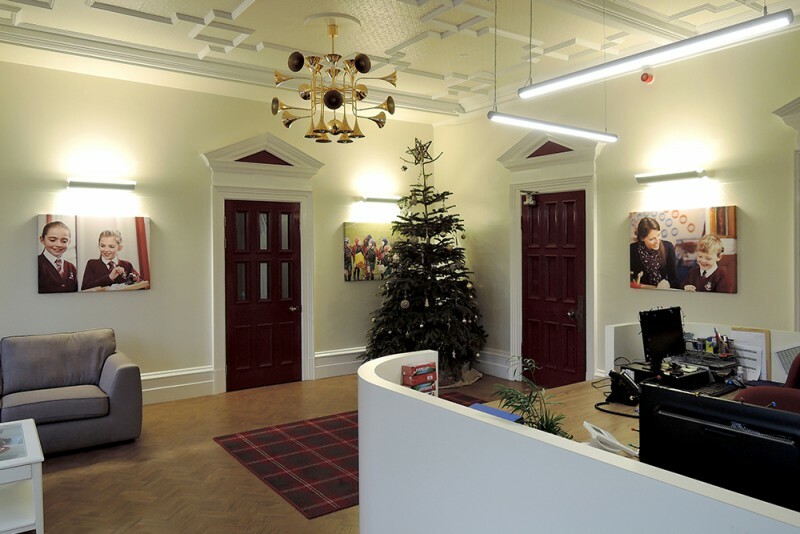 A key focus of the team when delivering the project was to ensure great care was taken to retain and respect the original Grade II listed features whilst giving them a fresh lease of life through new decor, finishes and lighting. 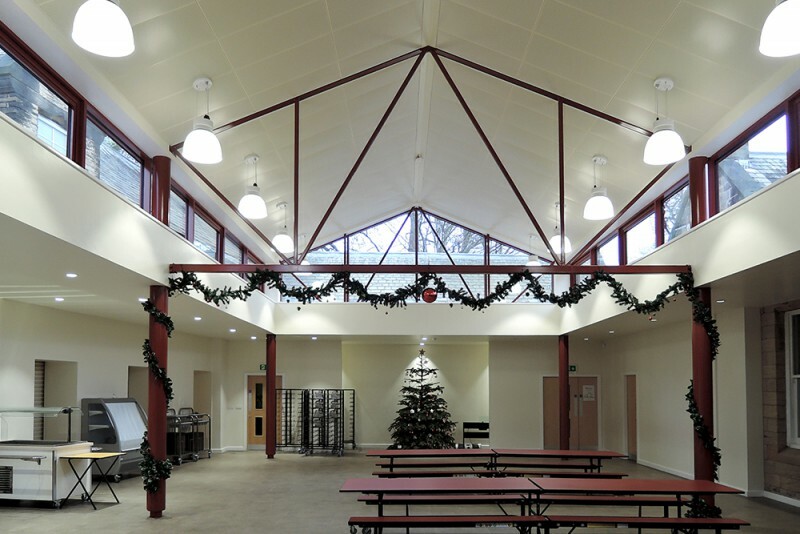 Given the nature of the listed building, significant challenges were overcome during the building contract, including the discovery of a well, damp penetration, additional asbestos as well as structural integrity matters. 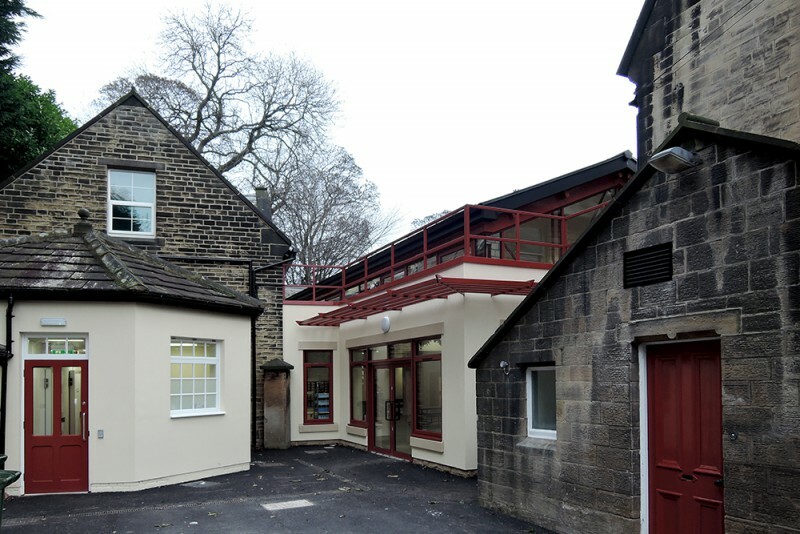 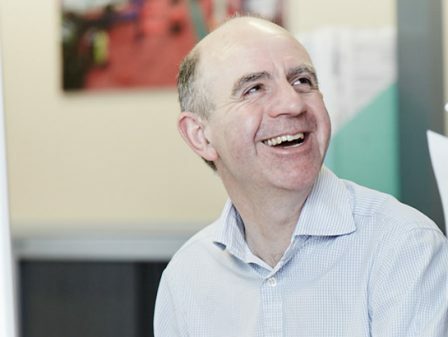 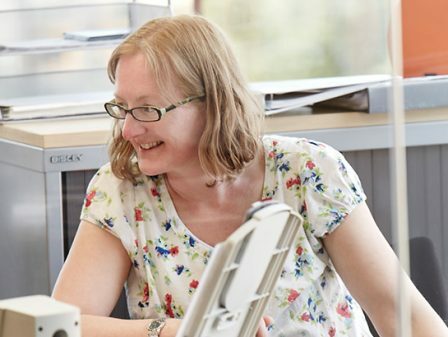 Still the building was delivered in a collaborative manner with all parties ensuring that the phased handover of works enabled the school to operate safely and efficiently through the work period.